Move over, Frosé! Friesling is in town. 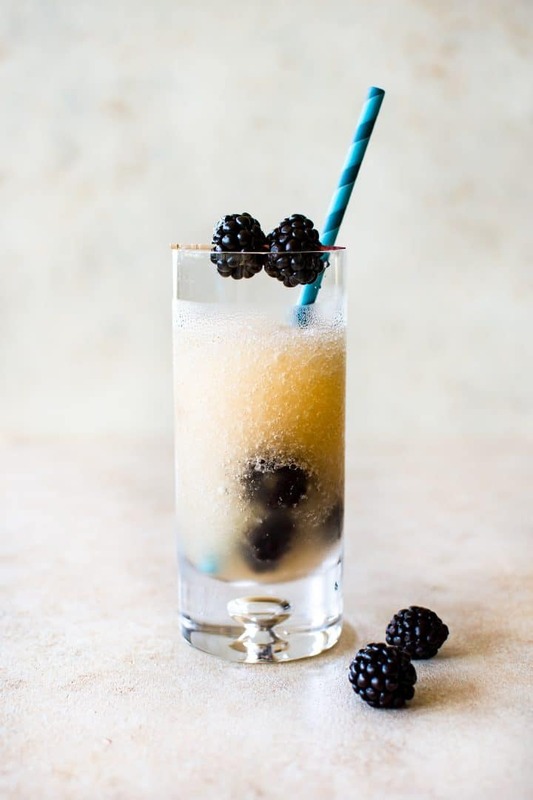 This blackberry Friesling recipe is a totally refreshing summer drink! A few weeks ago my sister texted me. 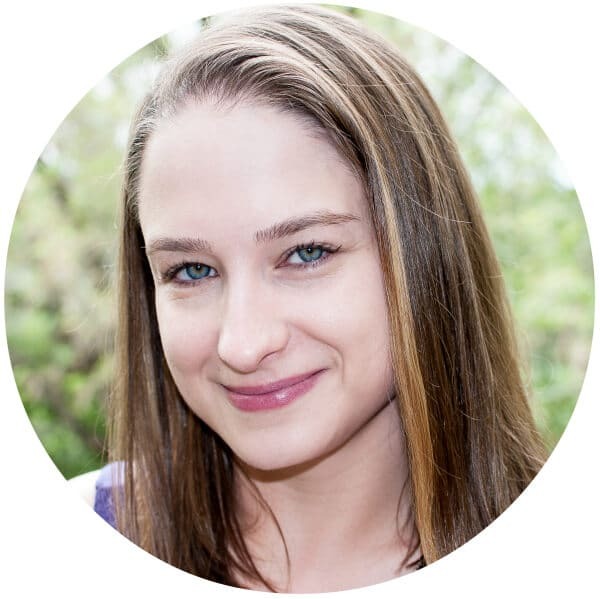 She said that Friesling is the new hot trendy #basic drink. I was like wtf is Friesling? Frozen Riesling. Duh. I usually hop on bandwagons too late (or not at all), so I figured it would be fun to try and make it since we’ve had some scorching temperatures here lately! I did a little research, and turns out the term “Friesling” was mentioned as far back as last summer. Maybe it’s a gradual build-up until Friesling takes over the world. Will it stick around? Will it become as popular as Frosé (frozen rosé)? Probably not, but who knows. I certainly had fun with it. These white wine slushies are good. Like Frosé, Friesling does take a little planning ahead, but it’s also not too difficult. I froze the Riesling overnight. To make this easy, we used a large jug that fit right in our freezer. Other options include freezing it in a large ZipLoc and then setting it in another container in case of leaks – not sure where exactly I read that tip, but it’s a good one. The wine won’t freeze entirely, so it’s not like you’ll end up with a massive block of ice. When you’re close to wanting to serve the Friesling, take your Riesling out of freezer to let it soften up a bit. 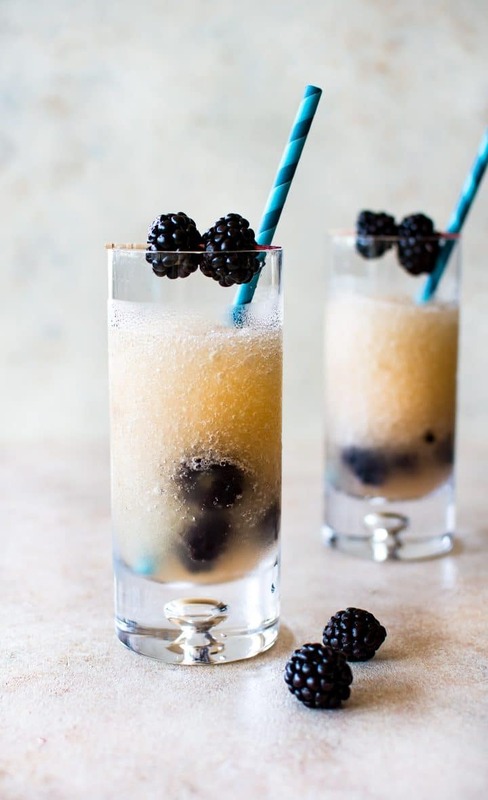 Once it’s a nice slushy texture, add the blackberry liqueur and lemon juice and give it a stir until it’s well mixed. It’s up to you if you use fresh blackberries in here, but I did think they made a nice garnish. Oh, and if you just want plain ole slushy Riesling, feel free to leave out the Chambord if you wish! Move over Frosé! Friesling is in town. 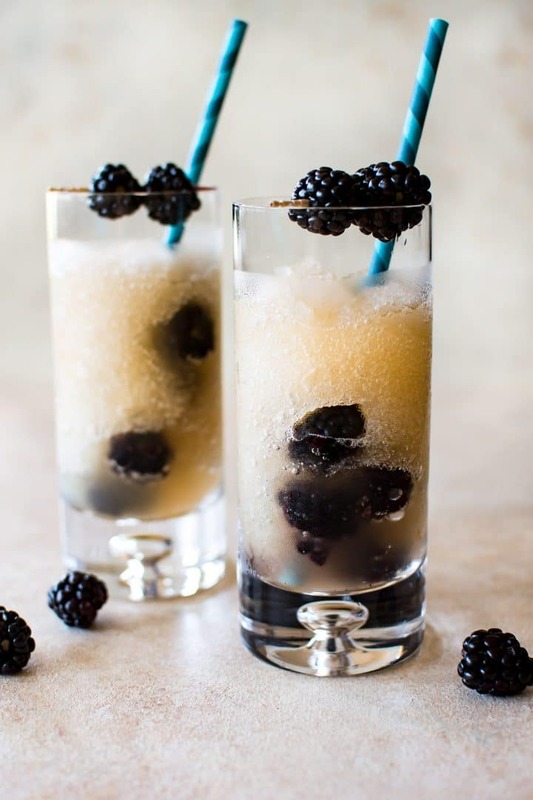 This blackberry Friesling recipe is a totally refreshing summer drink! Freeze the riesling overnight. To make this easy, we used a large jug (the riesling won't freeze entirely). Other options include freezing it in a large ZipLoc and then setting it in another container in case of leaks. Take riesling out of the freezer to soften up a bit. Add the blackberry liqueur and lemon juice and give it a stir until it's a nice slushy mixture. Blackberries and riesling pair very well. There a a number of different blackberry liqueurs that are available; we used Chambord because it's probably the easiest to find. Look for anything that's "crème de mûre". We used a nice Riesling from Washington State. We used pretty large glasses for the photos, but feel free to use normal-size wine glasses. Want to cool off in a boozy way? You may also like my cherry moscato slush recipe or my watermelon margarita popsicles. Um I deserve at least one of these since I inspired you. Make me one next time it’s sunny.